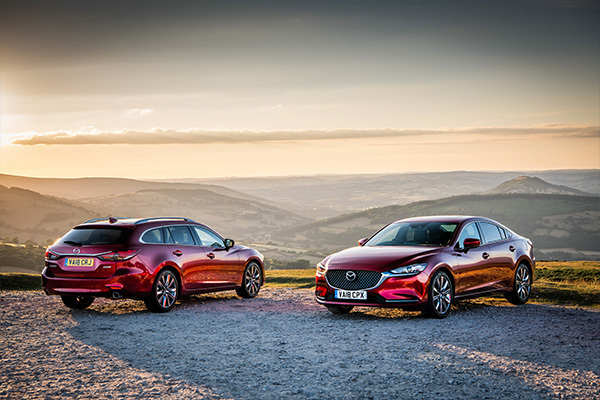 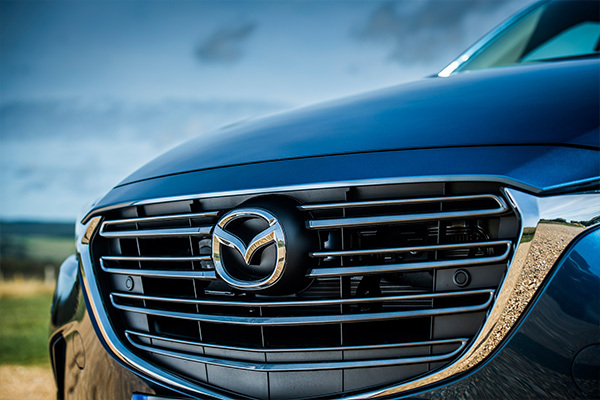 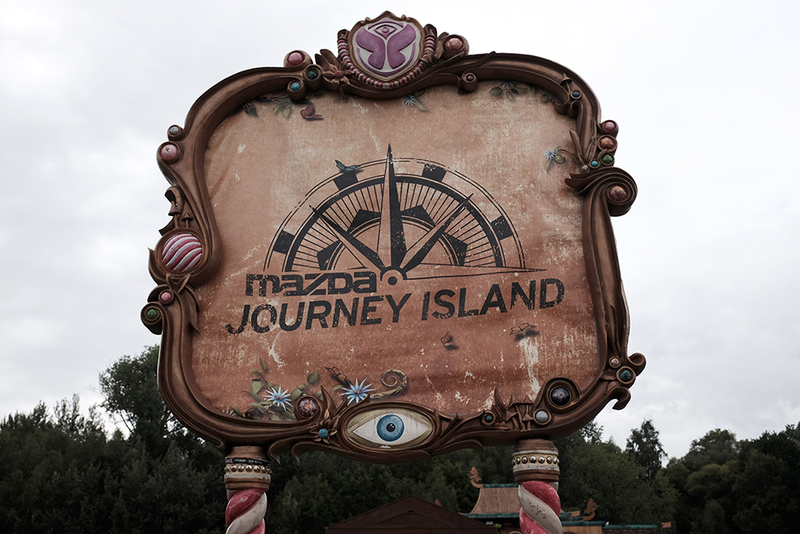 Staying true to its Defy Convention approach Mazda has entered into a partnership with Tomorrowland – the world’s biggest dance music festival. 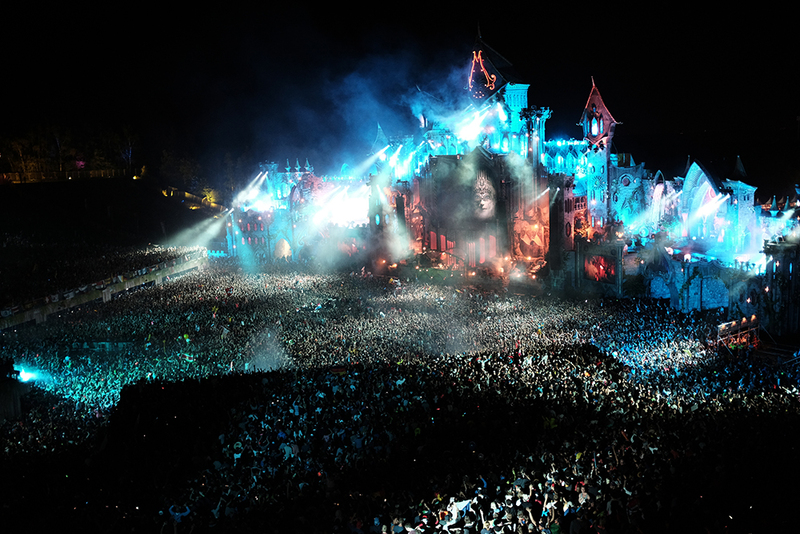 Held near the Belgian town of Boom, Tomorrowland is famed for its ambitiously creative main stage, eccentric design and fairy tale ambiance. 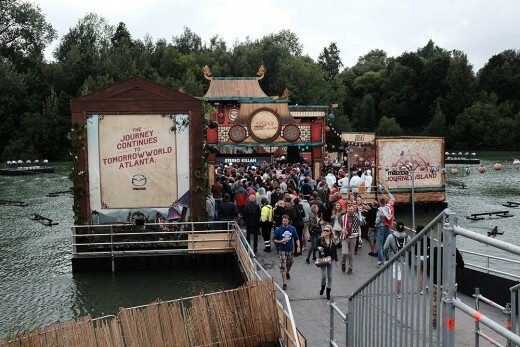 The surreal other-world feeling of Tomorrowland has seen it grow to become a global phenomenon, largely thanks to the power of social media. With global ‘join the journey’ travel packages, Tomorrowland’s charter flights bring partygoers from over 75 countries to the event, something highlighted by the myriad of national flags waving in the vast crowd. With a satellite link to Mexico City and Mumbai, this year’s event saw thousands of fans watching Tomorrowland live on big screens in different continents. 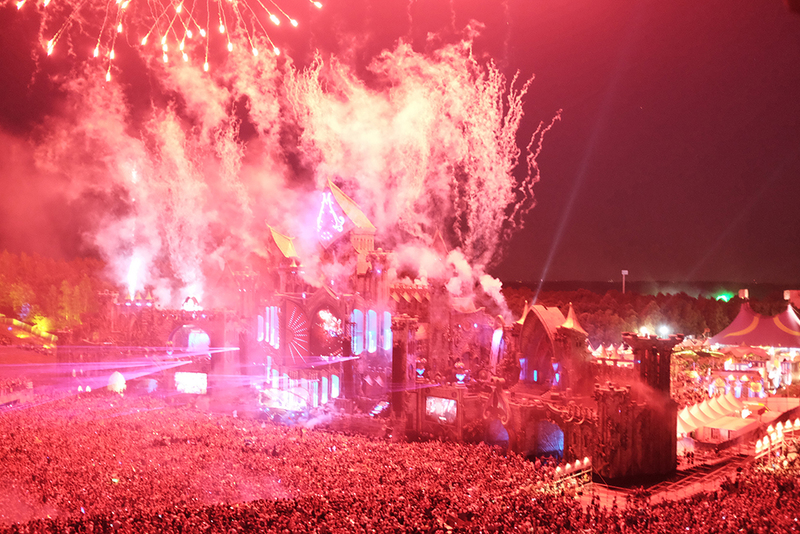 However, with 12 stages, Europe’s tallest mobile Ferris wheel, more than 400 DJs, amazing art installations and wacky costumes the experience of attending the event itself is totally unique. With all 180,000 tickets for the 11th Edition of Tomorrowland selling out in less than an hour only the lucky few get to go. 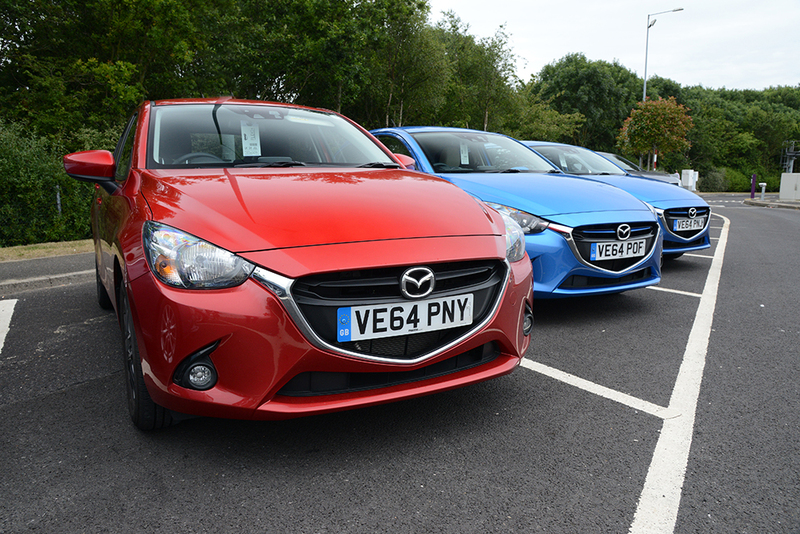 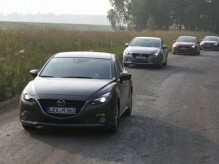 And this year a select group of UK media got the chance to ‘join the journey’ in a convoy of all-new Mazda2s. 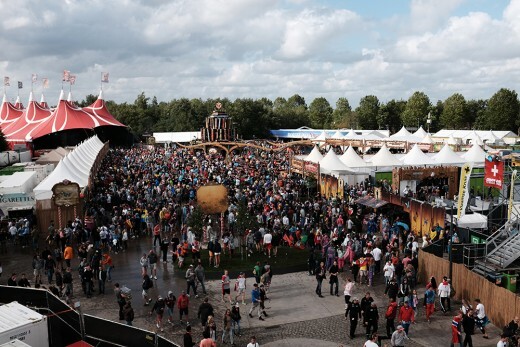 and enjoy the amazing sights and sounds of the Tomorrowland main stage.